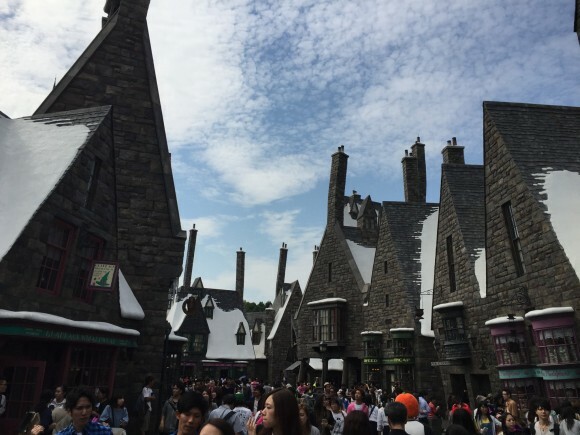 Local Guide:Universal Studios Japan Harry Potter Helpful tips! Universal Studios Japan’s “Wizarding World of Harry Potter” reproduced the world from Harry Potter movie in a real life! The castle,Hogwarts Express,shops,atmosphere… everything is just like in the movie. Harry Potter production designer Stuart Craig helped to build this Harry potter world. This is a must-see area for any Harry Potter fan! 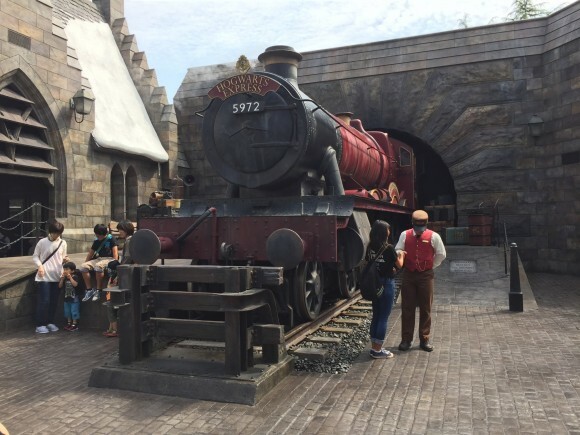 Here are some helpful tips to enjoy harry potter world for your best-ever visit. There are 3 ways of obtaining Timed Entry Tickets. You can obtain the Timed Entry Tickets at the ticketing site with the Studio Pass of all members of your group. Designate the time you want to enter the harry potter area. If you enter the Universal Studio Japan early in the morning, you would probably obtain the Timed Entry Ticket. Remember,they start admission earlier than park opening time. It depends on the day how early they start admission,but here are some tips. Therefore, I recommend you to arrive Universal Studios Japan earlier than park opening time. If “Timed Entry Ticket”　reaches the limited number, they will issue “Lottery Ticket”. If you win the lottery you can enter the Harry Potter area. This isn’t issued depending on the day,so don’t get your hopes up this Lottery Ticket. Express pass 7 and 4 includes the harry potter Timed Entry Ticket. You can purchase Express Pass through travel agency if you are in overseas or you can purchase it at Lawson if you are in Japan. Universal Studios Japan Express Pass Guide! Tips for 3 must see spots at harry potter area! If you are greeted by train conductor,say hello to him.He would be pleased to take a picture with you! They are taking the commemeorative photo as well.The price is 3,300 yen. They will lend you Harry Potters scarf or magical wand, so you can get into harry pottter’s character while they are taking photos. Please be noted that you cannot take photo by your own camera for commemeorative photo. You can appreciate Hogwarts castle over the lake at a terrace seat of restaurant Three Broomsticks. Hogwarts castle reflects in the surface of the lake. It is one of the great spots for any Harry Potter fan in this area. In the movie, the owl deliver mail to people in the harry potter world. You can send letters from Owl Post with an official Hogsmeade stamp. It will be the great memory if you send postcards from this Owl Post. Here is my video of the Wizarding World of Harry Potter! Bertie Bott’s Every Flavour Beans are one of the most popular sweets in the Wizarding World of Harry Potter. It has 20 flavors such as Green Apple,banana,Watermelon,earthworm and soap etc. This beans is so popular it is usually sold out in the morning. In my opinion,the worst flavor was Rotten egg taste. It will be fun if you eat this beans at party! Harry Potter Magical Wand is available at Ollivanders shop.There are 7 kinds of Magical Wands. To experience Universal Studio’s new attraction “Wand Magic”, you can use this Wand. This magical Wand can actually cast spells like making fire or create snow storm at Hogsmeade’s village. Your kids will be very pleased to be a wizard at Hogsmeade’s village! This is a must have item for Harry Potter fan, get this Chocolate frog as seen in the Harry Potter movies. It is a very big chocolate weigh more than 200 grams. The price is reasonable compare to other items. It will be a good souvenir for your family and friends too! I hope you enjoy The Wizarding World of Harry Potter using this tips! 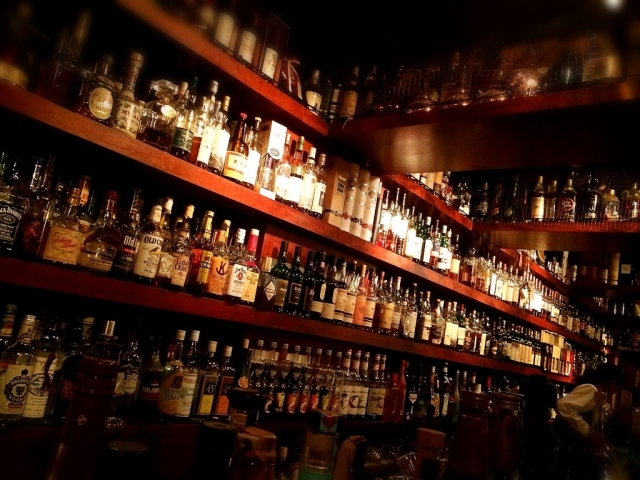 Local tells Top 5 best bars in Osaka!Enjoy the Nightlife with locals! Local tells Universal Studios Japan Express Pass Guide in 2018! Local tells Top 20 Shopping Destinations in Osaka! Tips on where to go Local Guide:Sumiyoshi Taisha Shrine in Osaka! How to visit a Shrine in Japan Local tells Top 5 best Onsen in Osaka!Enjoy Hot springs in the City! Local tells Top 5 best cat cafes in Osaka!Meet the cutest cats in the city! Local tells Top 5 best owl cafe in Osaka!Pet adorable owls! Local tells Top 5 best things to do in Osaka in Winter! What is the best deal ticket with tight budget for a day in universal studio osaka to get especially for harry potter best experience. Please guidw me thanks. please refer to the link below how to buy Tickets in advance. There is a birthday discount(500yen less than the regular ticket). You need to register club universal to get birthday discount, but I couldn’t find English site.